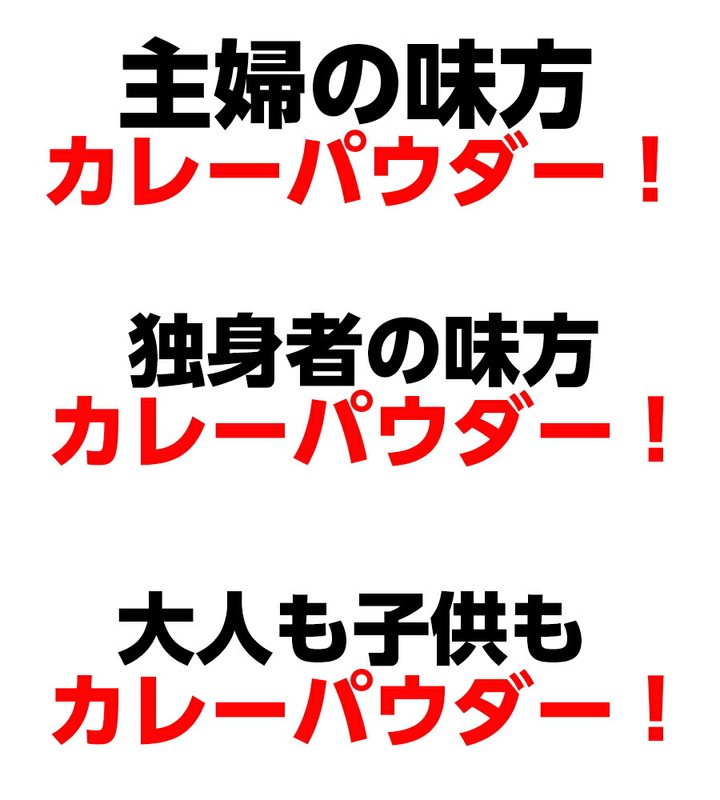 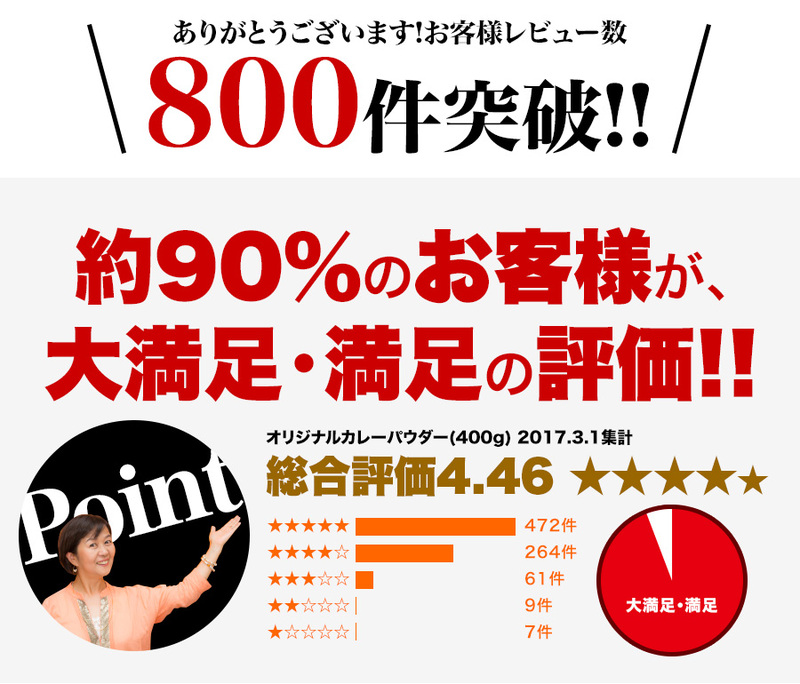 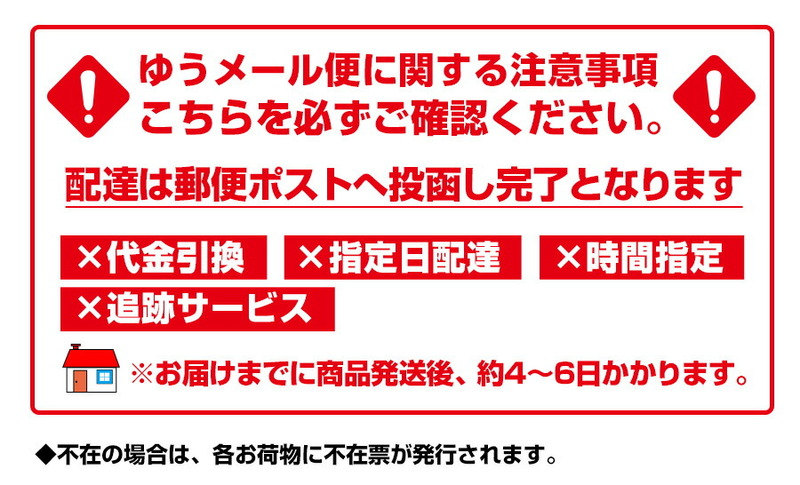 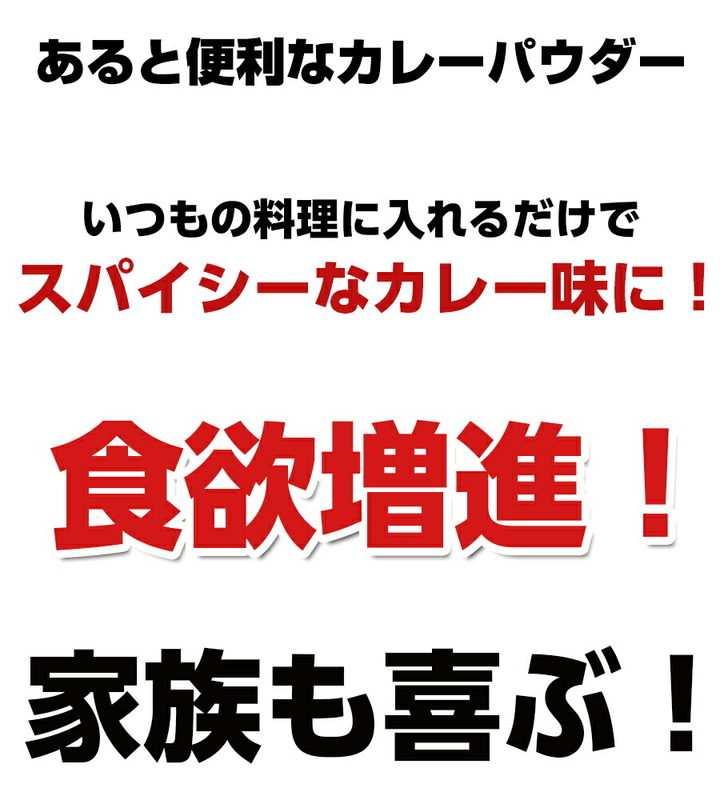 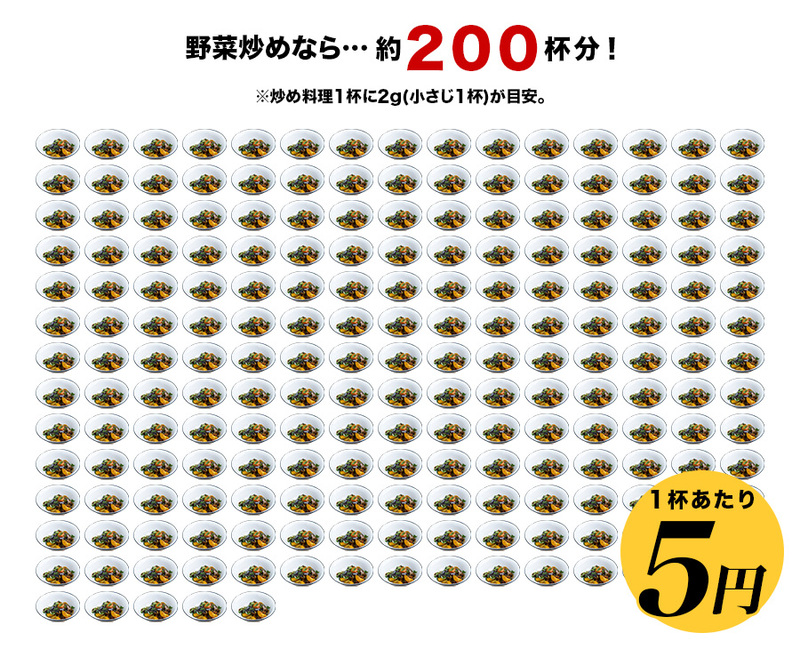 The Sale Period is not started yet. 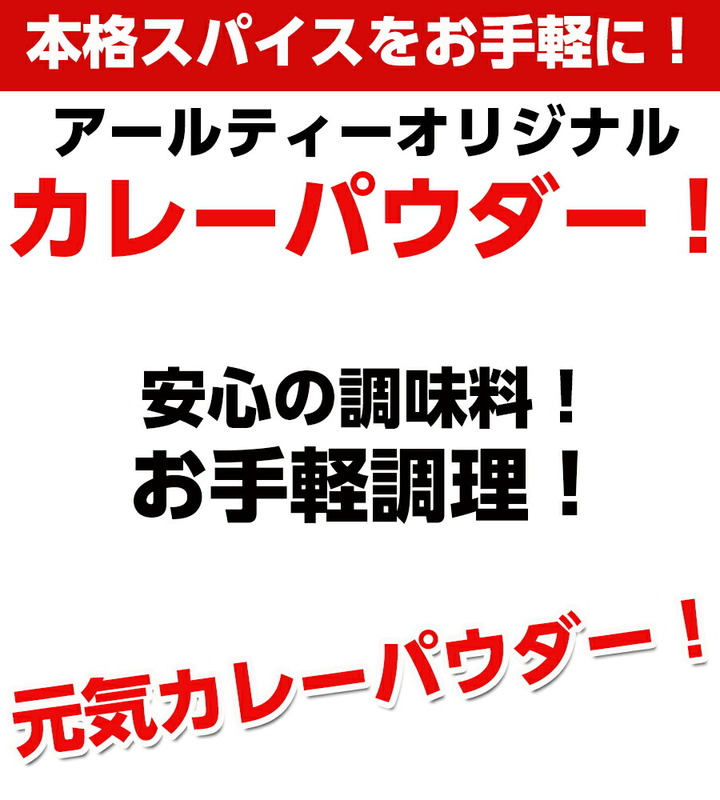 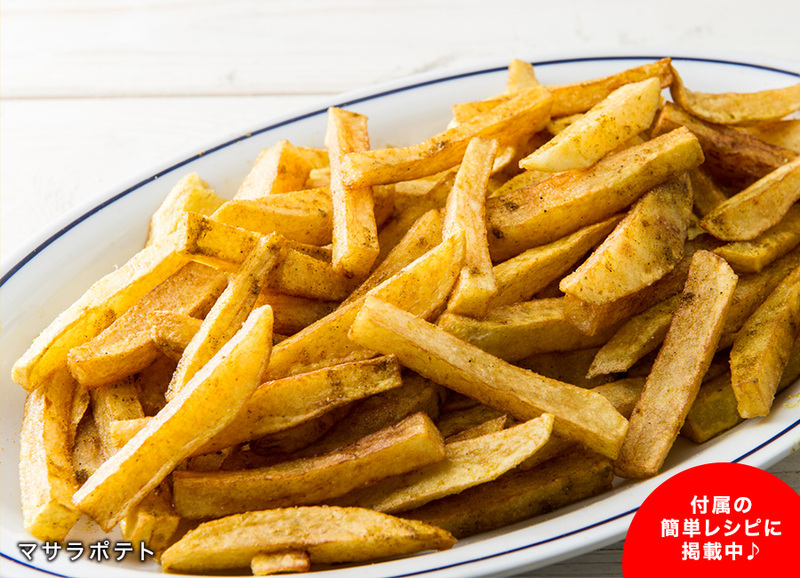 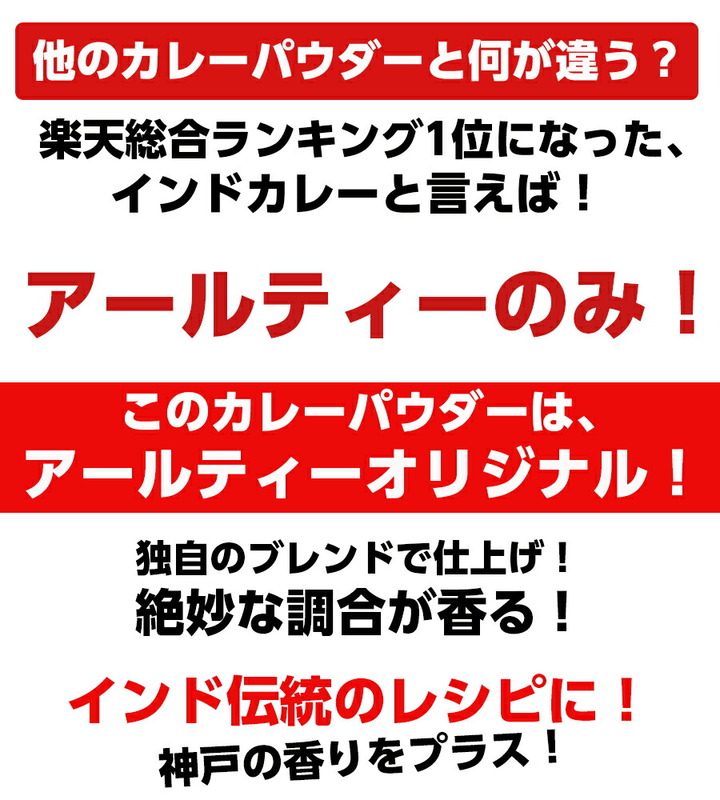 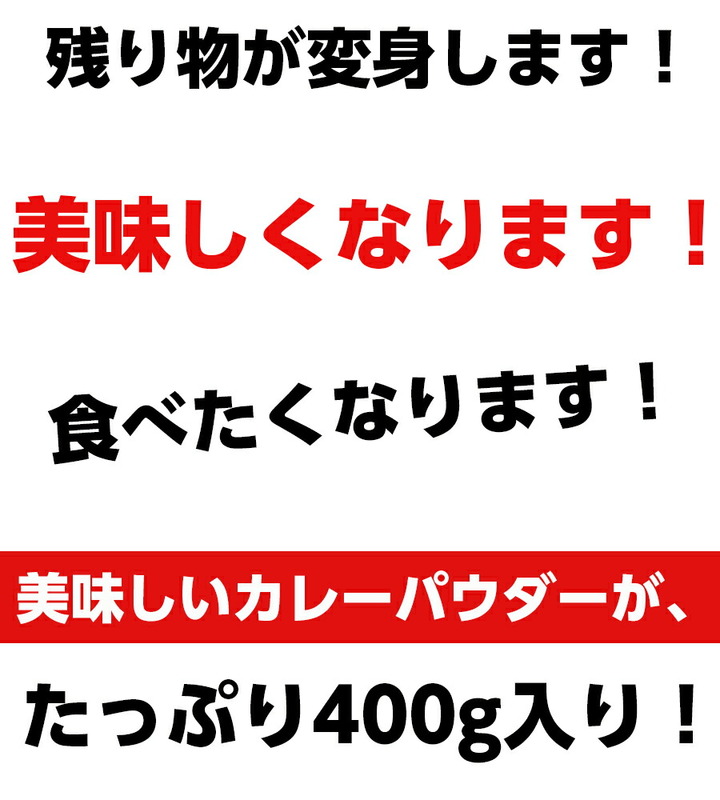 Sale is from 22/04/2019 20:00:00 (Japan time). 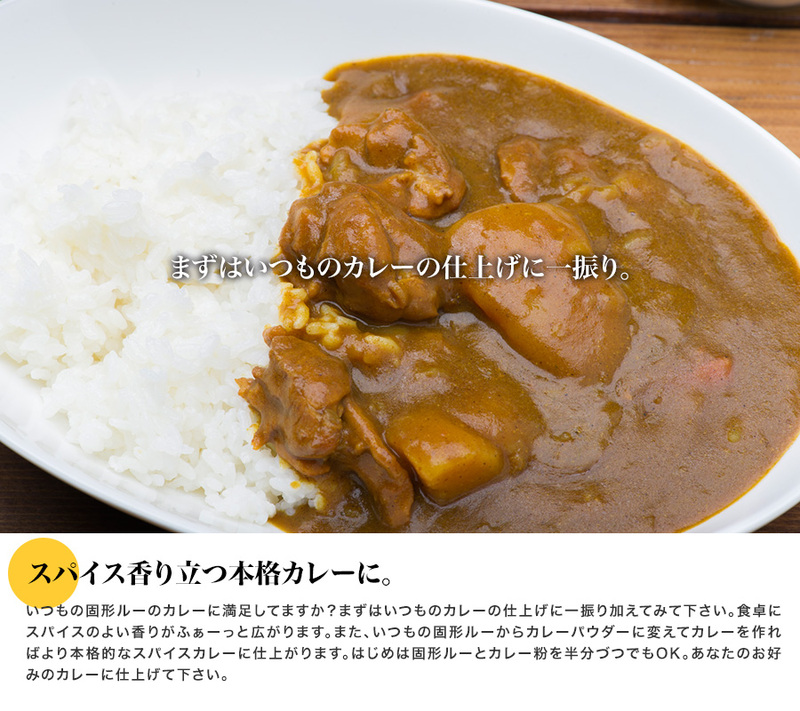 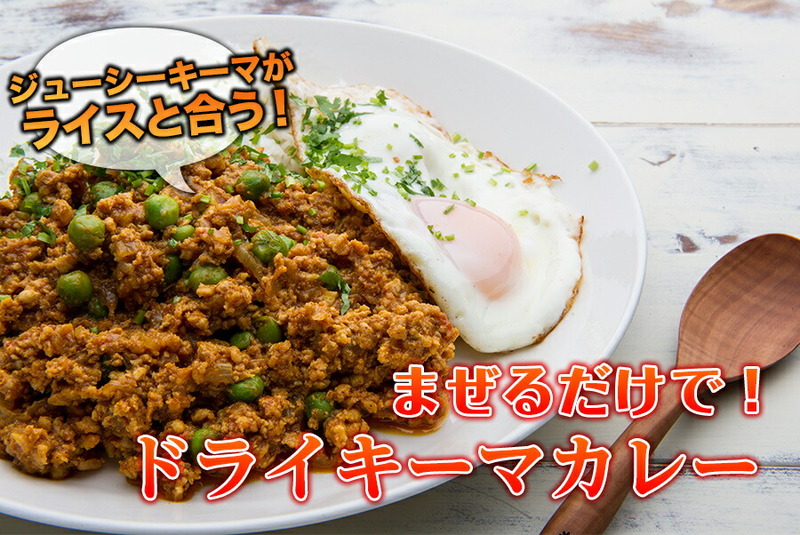 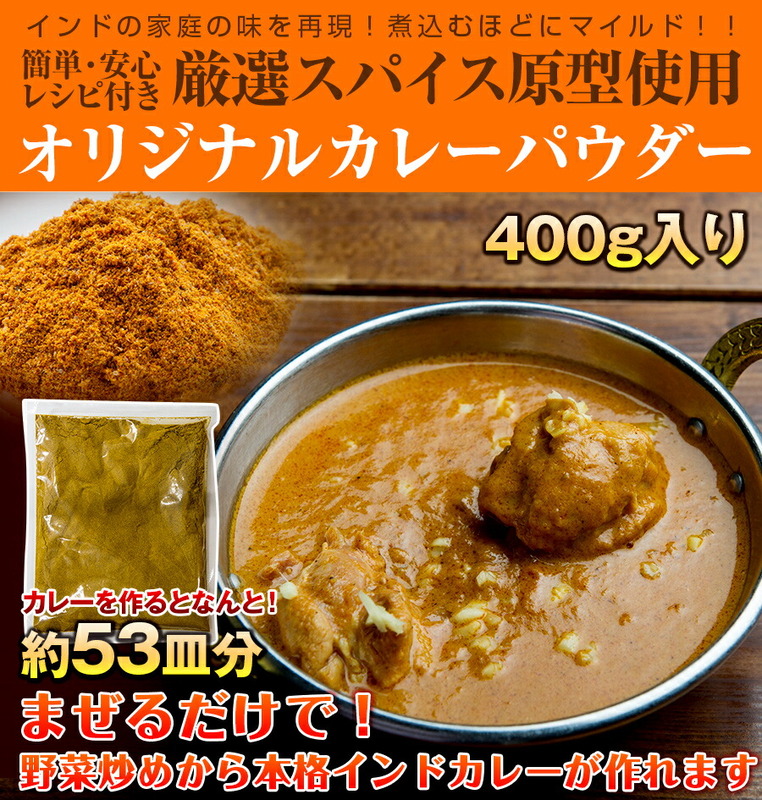 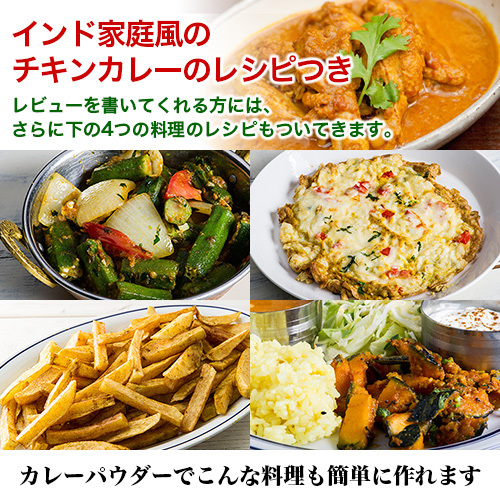 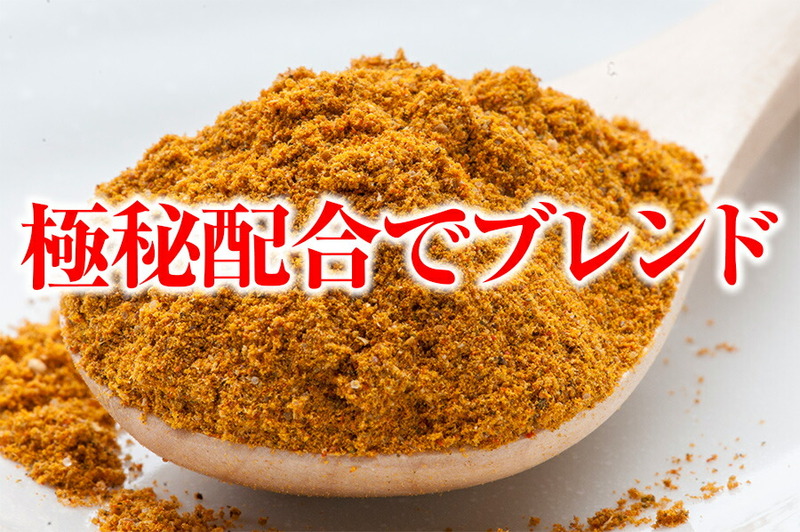 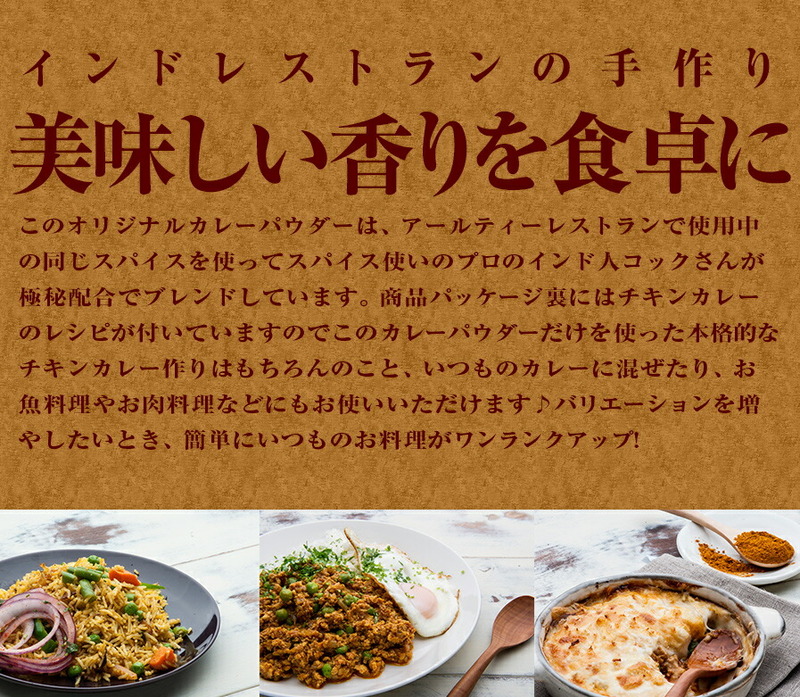 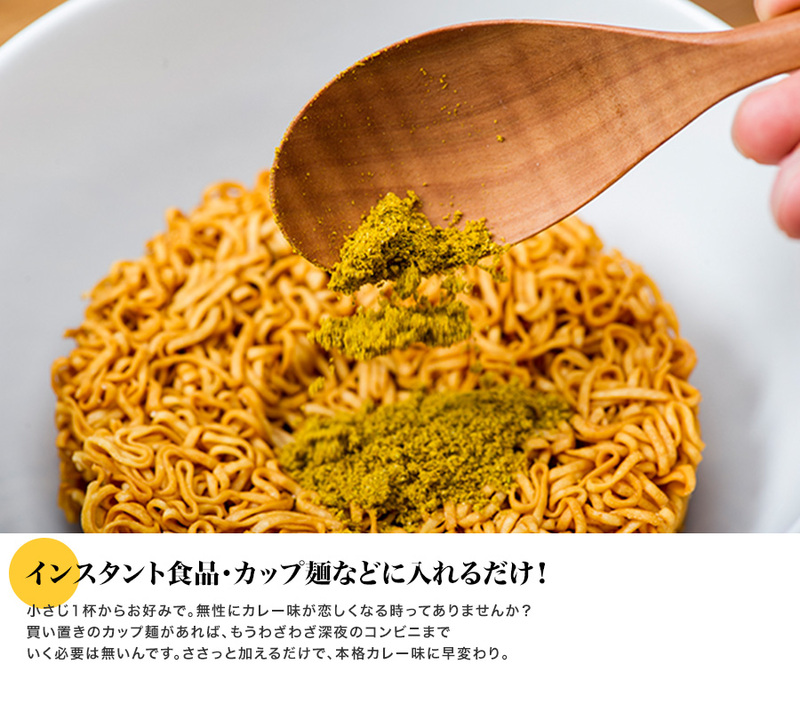 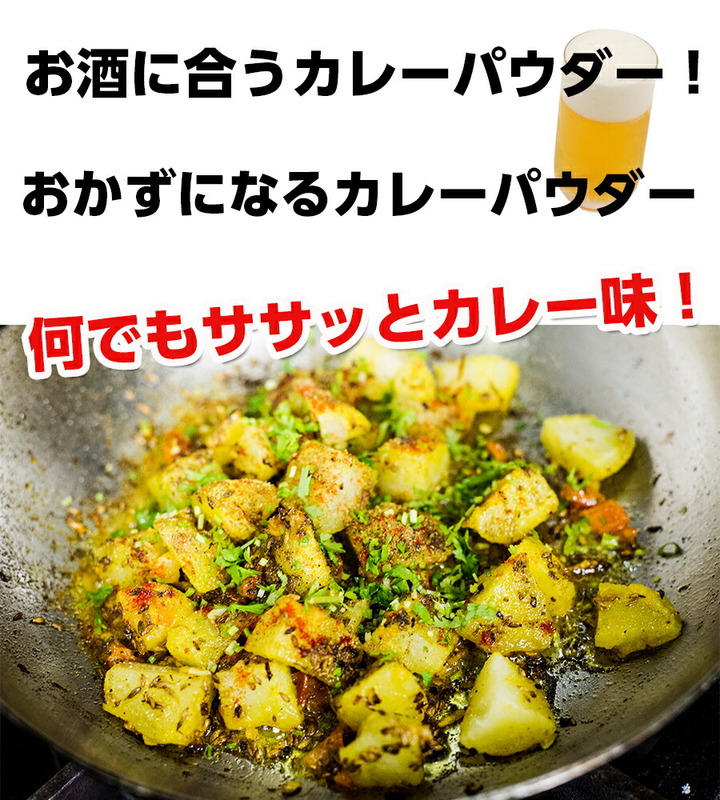 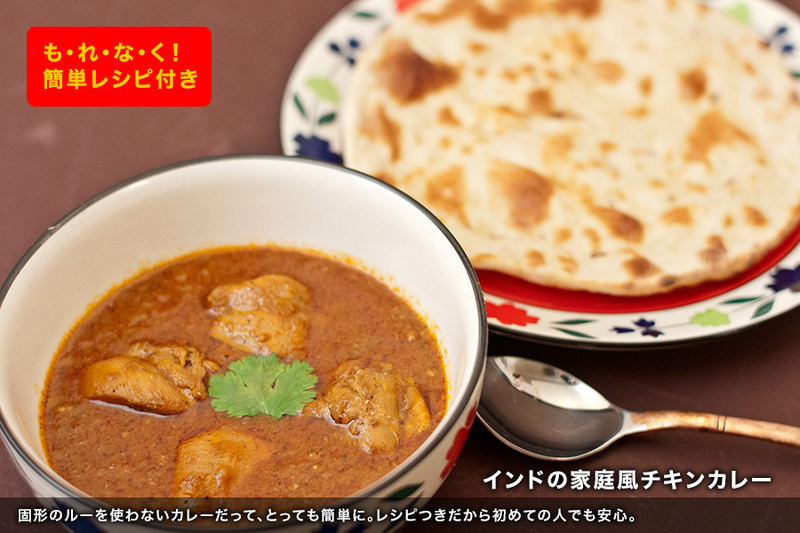 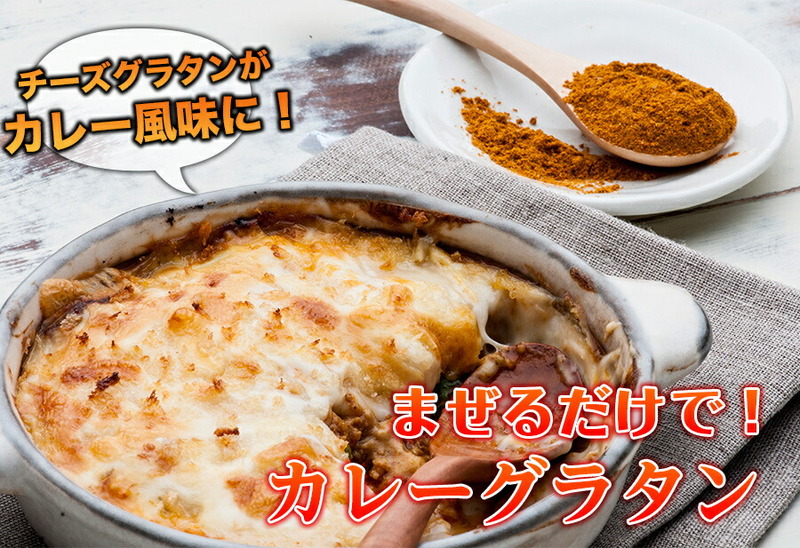 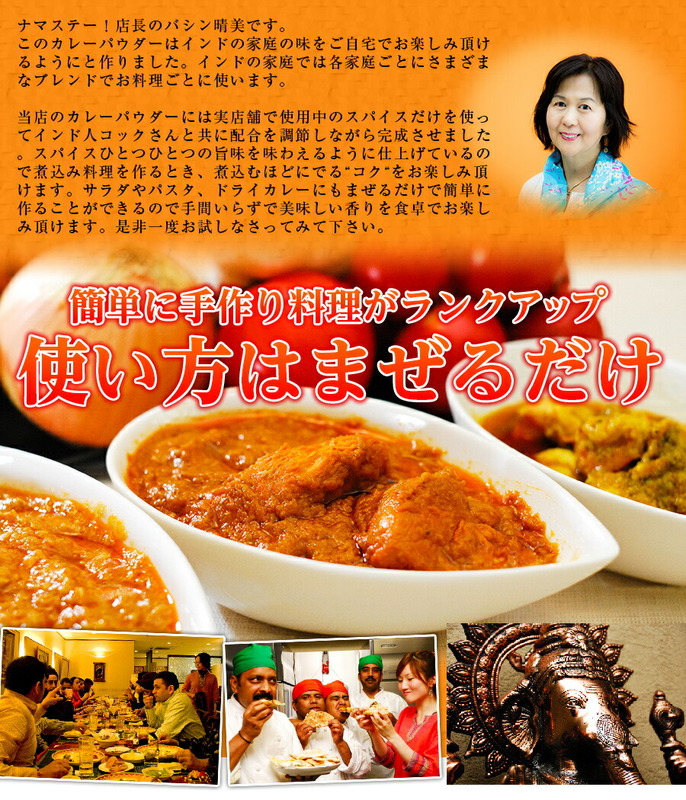 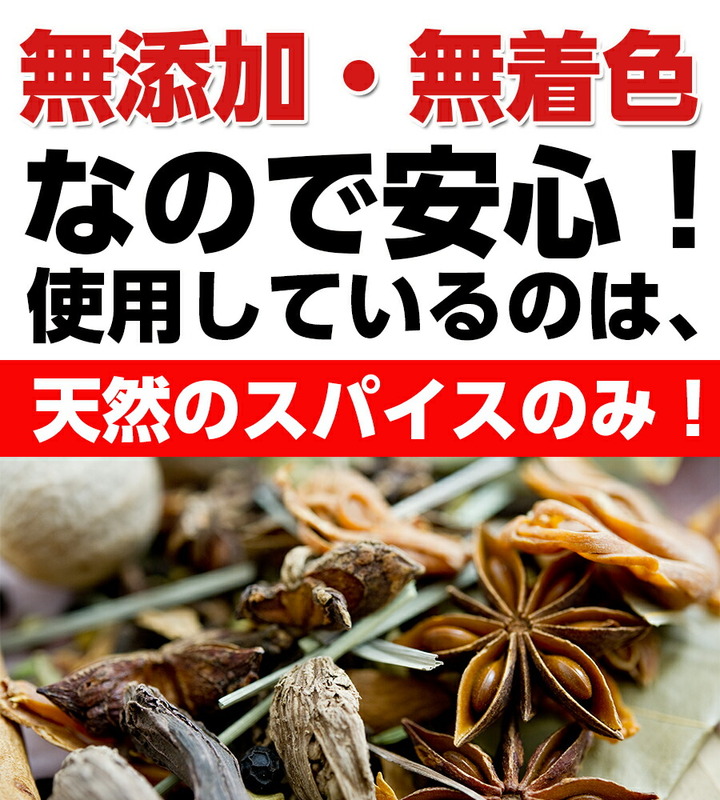 [NEW] has complete set of original curry powder! 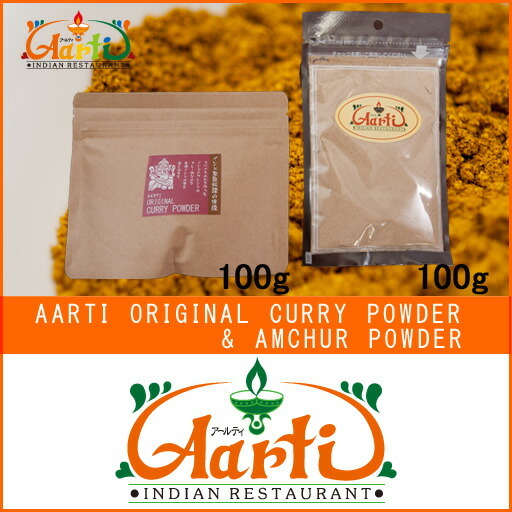 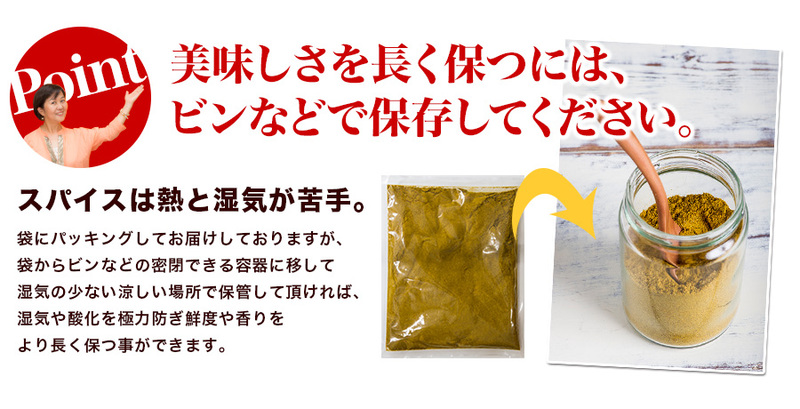 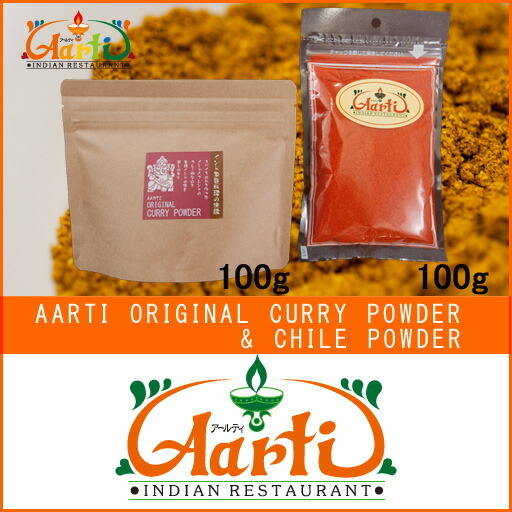 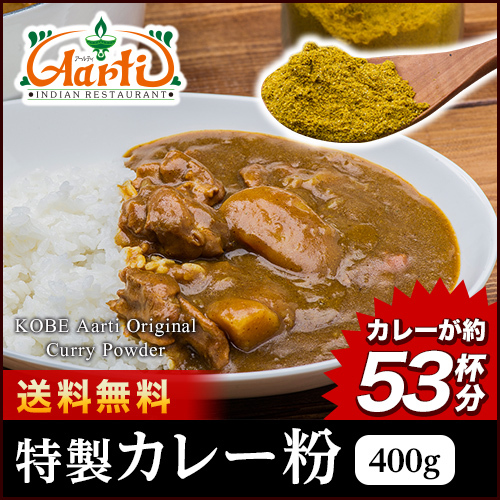 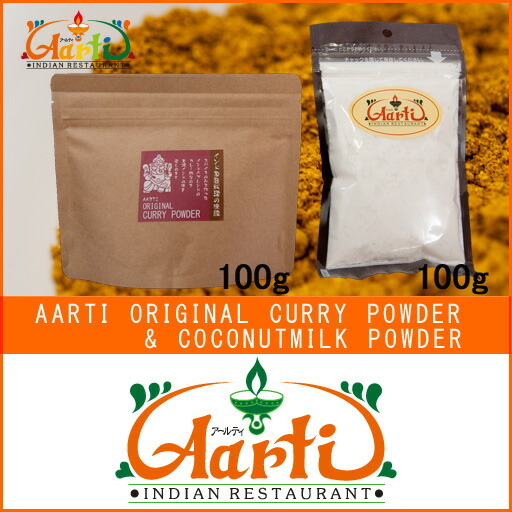 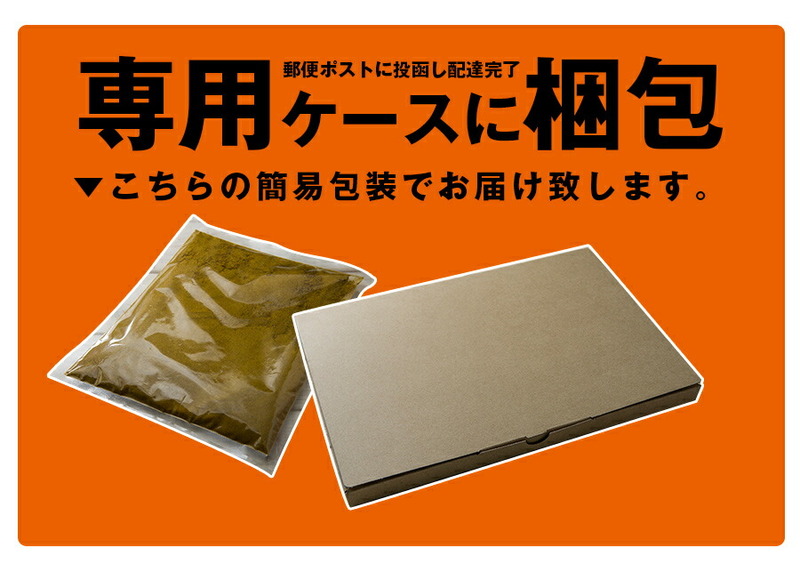 It is Artie original curry powder. 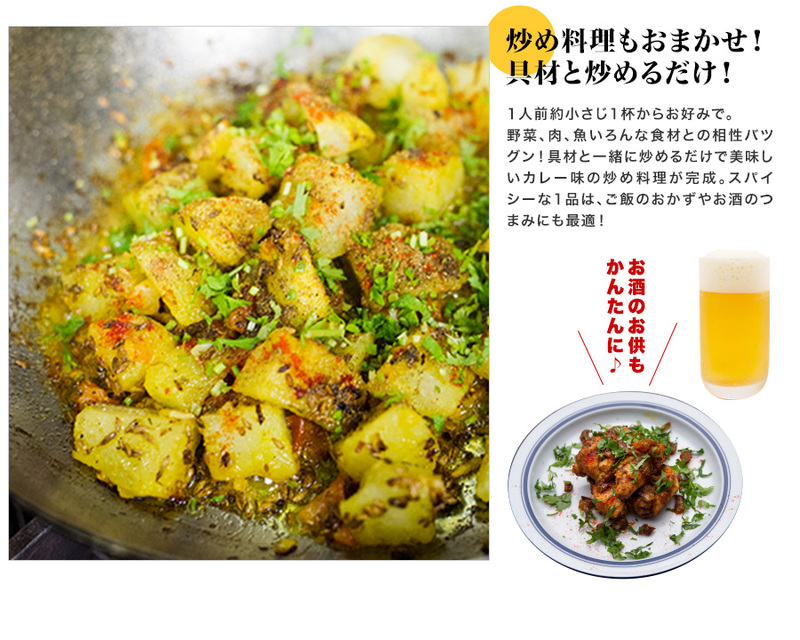 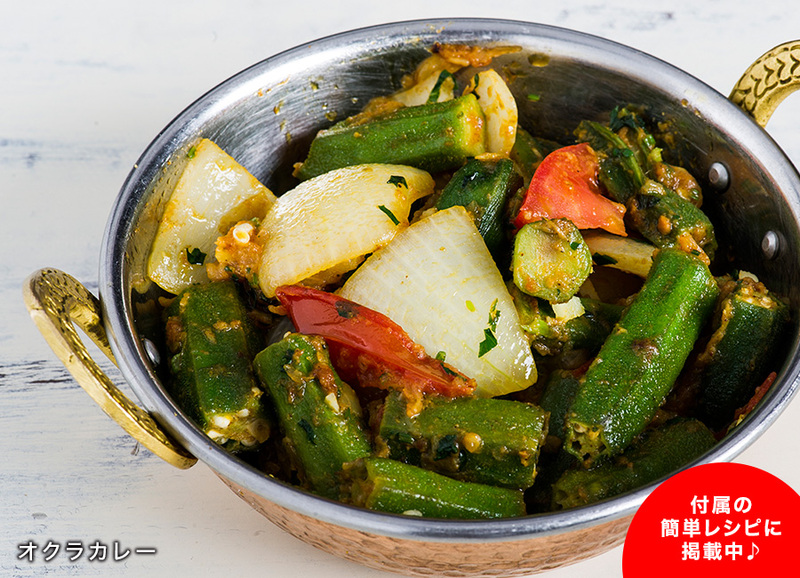 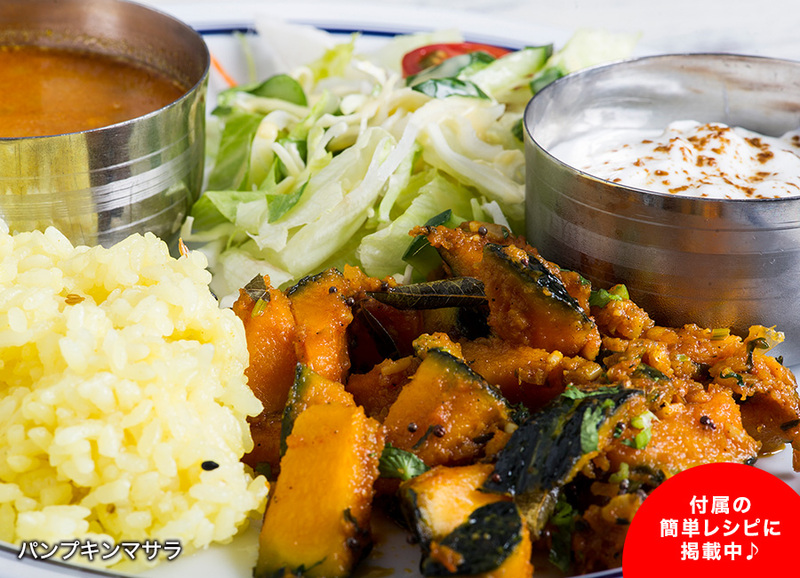 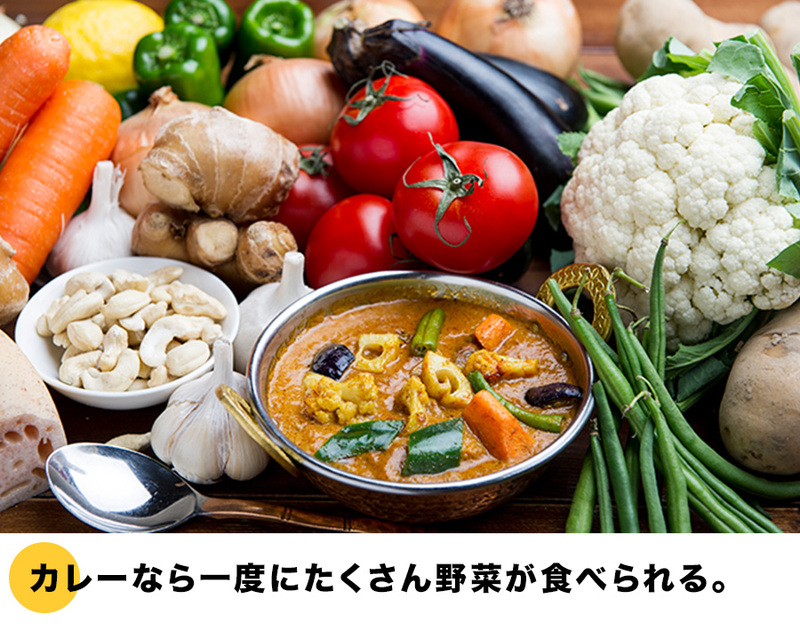 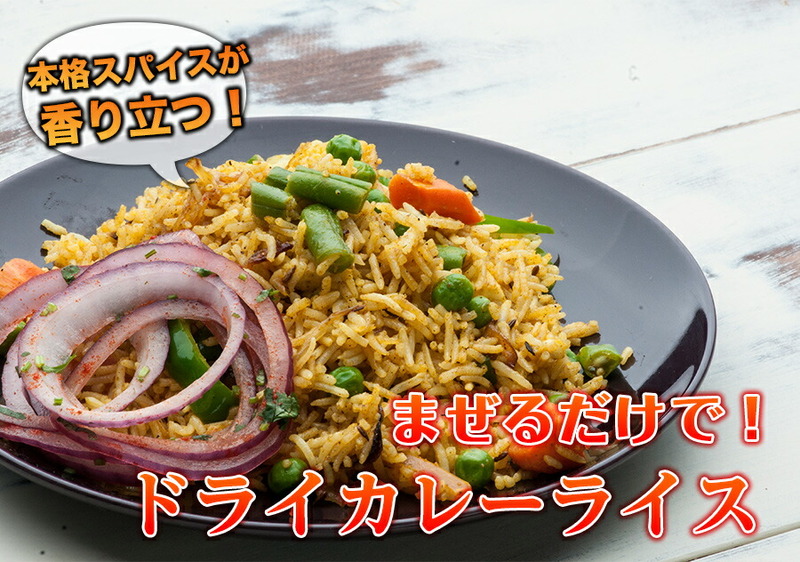 From sabzi-style stir-fried vegetables authentic chicken curry, this one make! 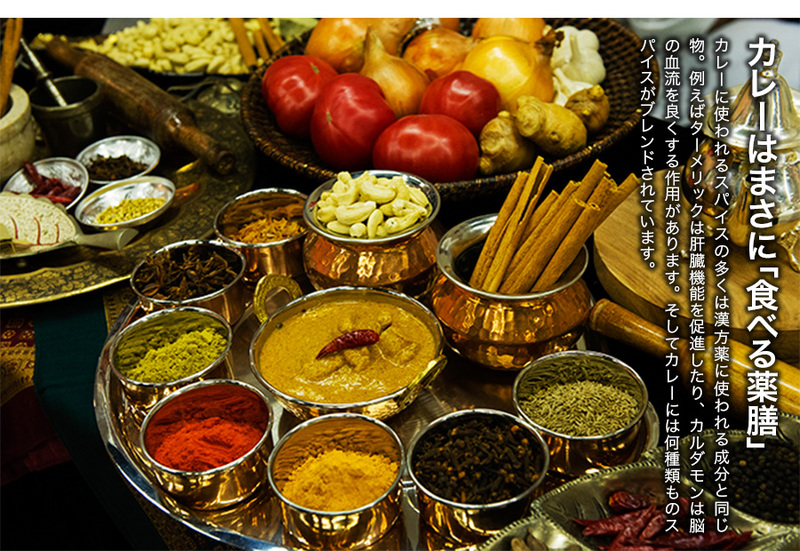 Blend about 15 types, such as turmeric, coriander spice be reclassified every day dozens of kinds of spices in India cooking, but what kind of food simple and delicious finished.